How do we energise and unwind without the use of substances such as a coffee or five in the day and a glass or four of wine at night? 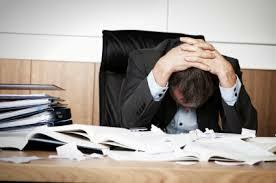 In what way can we manage our workload to increase productivity when there is so much to be done? 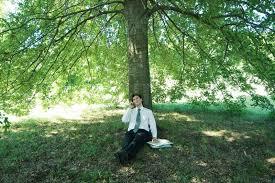 How can we relax internally to be able to communicate and function effectively all the time? I recognise the pressure and long hours corporate industries experience and the immense amount of stress this can cause. It is well known this can lead to many forms of ailments and addictions. I offer an effective Wellness Program with great results in improved wellbeing, creativity and productivity and would like to offer my services to your corporation. Healthy mental, physical and emotional balance in the workplace and beyond. 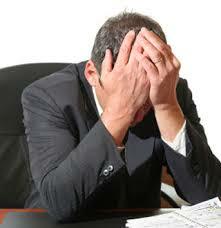 Reduce stress and anxiety to boost confidence and focus (presenteeism). Aid in recovery from addiction and intoxication, to replace with a healthier lifestyle in a simple way. Deal with effective client communication and the after effects of uncomfortable situations. Simple exercises, breath work and visualisation to energise and relax body and mind. Short and long meditations to pick up and wind down. Talks on simple and healthy eating habits (not just what we eat but the way we eat) and wellness in general. Simple daily health tips for general everyday wellness. Sound Healing Meditation and Movement. For long-term effectiveness I propose a six-month Wellness Program where I attend monthly to facilitate a three-hour workshop and provide on-line follow-ups between sessions. You may include or just have a one-day, weekend or one-week Health and Wellness Retreat. I also offer one-off Team Building and Wellness Workshops to give a pep up in between meetings and internal workshops. ​Natalie Almond works in a way that is serious but fun and effective for team building. Your staff will notice an exceptional difference within the first half of their session, bringing immediate and sustainable improvements to your staff well-being and productivity. My broad knowledge and many years of practice and teaching of health, wellness and healing inform of my practice. Including Yoga, Chi Kung and Meditation combined with holistic healing, exercises and talks. 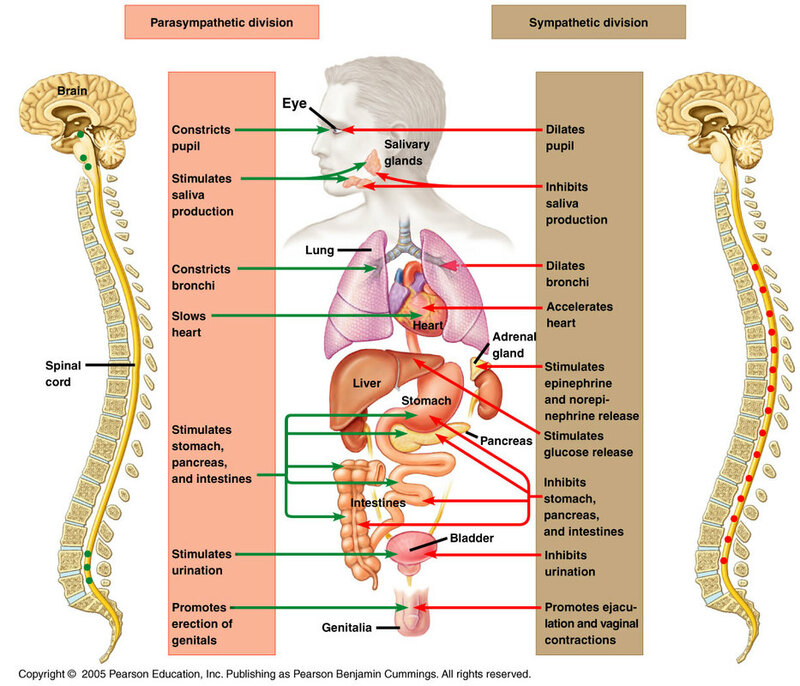 One is the fight and flight mechanism (sympathetic nervous system) which we mostly tap into these days and the other is the rest and digest (para-sympathetic nervous system) which we only feel occasionally. This means the world has turned back to front and the challenge with this is our health, communication and productivity. How can we keep our friends, family and working life in balance and at peace when we are functioning in this manner? One day something's gonna crack!! There are many simple techniques to switch from one nervous system to the other just as we do in life! Think about a reaction to a life-threatening event: when we find ourselves face-to-face with a mountain lion, the stress response dramatically increases our chances of surviving. We've all heard stories of fantastic feats: the mum lifting a car off her trapped child, the fire fighter carrying a man twice his size from a burning building. These are the benefits of the sympathetic nervous system. Any time we respond quickly and decisively when a life is at stake, this is the system to thank. ​The autonomic nervous system controls all the body's involuntary processes: respiratory rate, heart rate, blood pressure, gastric juice secretion, peristalsis, body temperature, and so on. It has two main components or branches-the sympathetic and the parasympathetic. When we feel stressed, our brain activates the sympathetic nervous system, which has come to be known as the fight-or-flight response. This causes the adrenal medulla to secrete adrenaline (also called epinephrine), a hormone that circulates through the bloodstream, affecting almost every organ. Some blood vessels constrict to shunt blood away from the skin and the core of the body, while others dilate to bring more blood to the brain and limbs. A body pumped up to fight or run, and a mind that is hyper alert. Heart Attack, Cancer, High Blood Pressure, Anxiety, Depression, Many health risks.